Domestic abuse is widespread and can affect anyone. It applies to women and men of any age, race and social class. 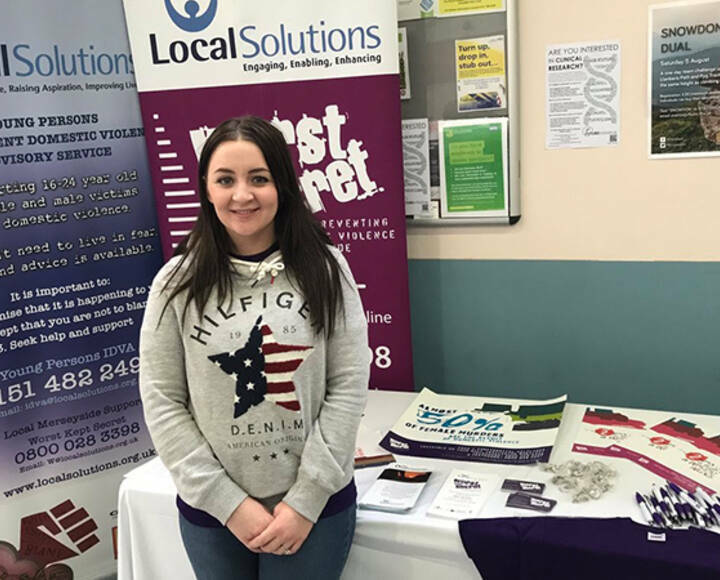 Local Solutions operates three specialist services to support victims of domestic abuse and their families. The Early Help Domestic Abuse service (also known as the DAW service – Domestic Abuse Worker service) supports victims and families, affected by domestic abuse. The service supports people from across Liverpool who have been assessed as being at low to medium risk of domestic abuse. It operates out of the Belle Vale and Clubmoor Early Help Hubs. Our team of specialist domestic abuse practitioners are able to offer bespoke training tailored to your needs. The course runs for a full day or a half day aiming to raise awareness and understanding of Domestic Abuse and the impact on those involved. 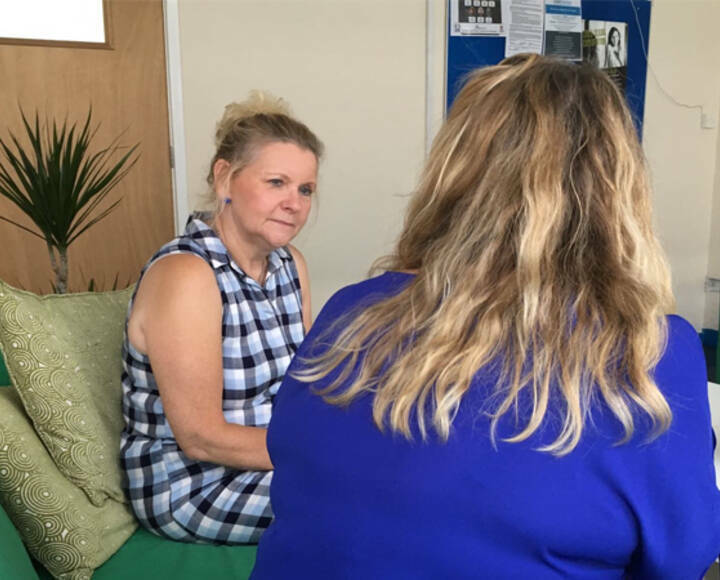 The IDVA (independent domestic violence advisors) service is provided to male and females in the Liverpool area who have been identified as being at HIGH RISK of ongoing domestic abuse. 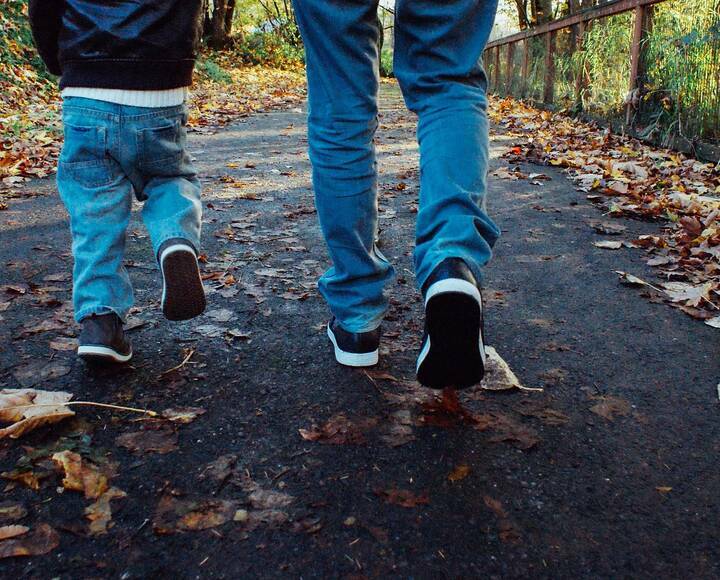 Our aim is to provide a short/medium term service, to reduce the risk of domestic abuse and minimise the harmful effects that domestic abuse can have on individuals and families. 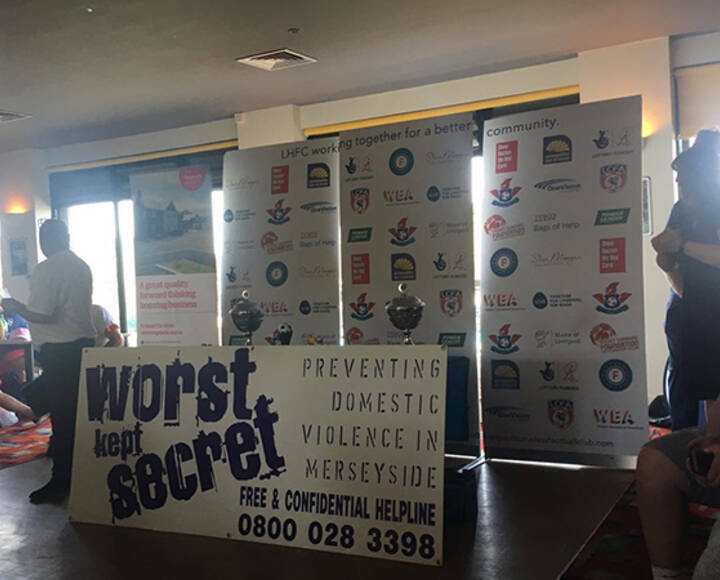 Worst Kept Secret provides a listening ear to ANYBODY who is affected by domestic violence including family and friends.